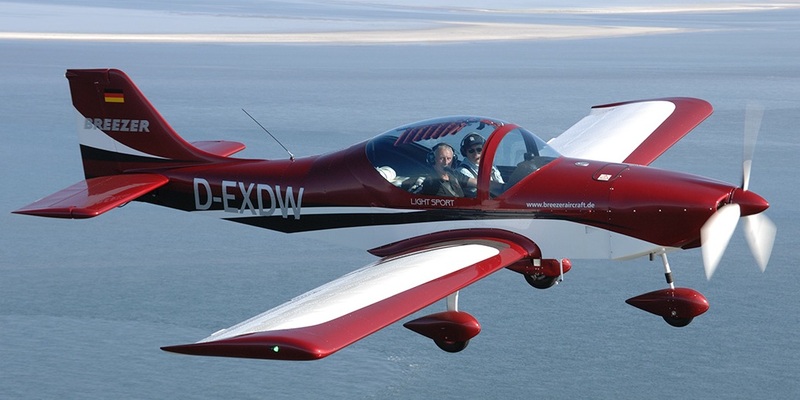 The Berlin-based firm German Light Aircraft engaged in the area of light sports aircraft was established in the year of 2009. Its founder, Professor Dr. Pannicke is a renowned expert in the field of electric power engineering. He disposes of outstanding experience in business management and brilliant expertise in science and technology. The firm has exclusive sales agency contracts for the Chinese market with four leading German manufacturers of fixed-wing aircraft and one manufacturer of gyroplanes. Its team of German and Chinese experts in aircraft and aviation technology will provide customers with counselling on the purchase of aircraft as well as with full-range after-sales service and technical support. We are ready to share the great prospects of general aviation with our customers in China. 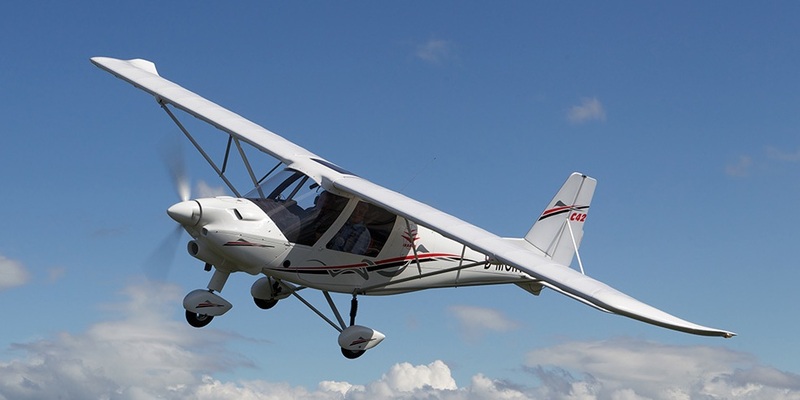 C42: The firm Comco Ikarus was established in the 1970ies and is one of the first German manufacturers and main contributors to the development of ultra-light aircraft. Currently, the C42 model is the most popular aircraft for travel and training purposes. It can also be used in agriculture and forestry for spraying pesticides, etc. 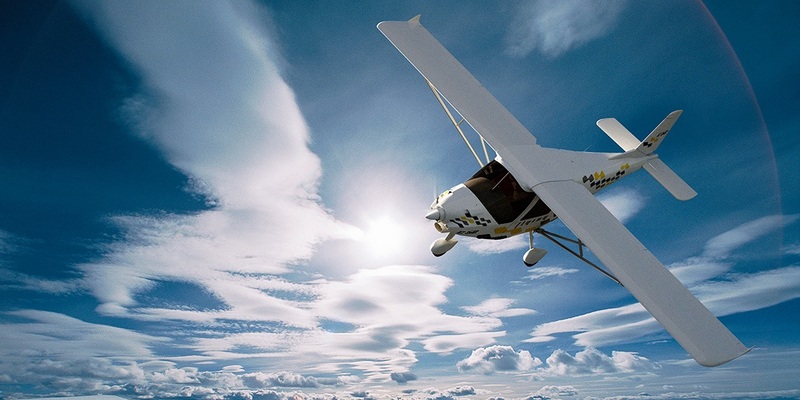 The C42 is the best-selling light sports aircraft worldwide. Remos: Established in the 1990ies, the firm Remos applies the best of state-of-the-art technology in the construction of light sports aircraft. Remos is aiming at absolute perfection of its products in terms of manufacturing quality, external design, structural design and on-board equipment and instruments, etc. Remos is the top-luxury class of light sports aircraft worldwide. Breezer: Breezer Aircraft is the pure passion of flying, which combines essential flight characteristics so skillfully like a Breezer. This is also why the Breezer is considered the perfect all-rounder. It accompanies its pilots at every stage – whether they’re still in training, or later during long trips – without overwhelming the pilot. A Breezer will never become boring. In the factory near the Schleswig-Holstein Wadden Sea, the Breezer is created with careful precision work. Stemme: The Company Stemme was founded in 1984 in Berlin. The target is creating an aircraft capable of long-distance soaring flights at the highest level -independent of towing vehicles, winches and the accompanying crews. 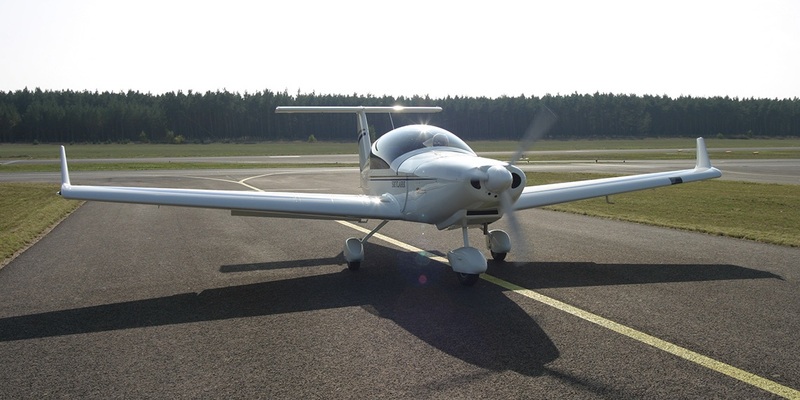 - Twin Voyager S12: S12 is a German high-wing, two-seat motor glider. It offers pilots two complete aircraft in one, it delivers the comfortable travel of a powered aircraft along with the pure adventure of gliding. - ES15 aircraft: ECARYS – a subsidiary of STEMME AG –worked with governments, scientists and corporations to design and develop the ES15. This flexible, modular design is now one of the most efficient platforms for airborne surveillance, reconnaissance and research. Equipped with a Neuform propeller for excellent performance that can be calibrated on ground to ensure quiet and stable rotation. 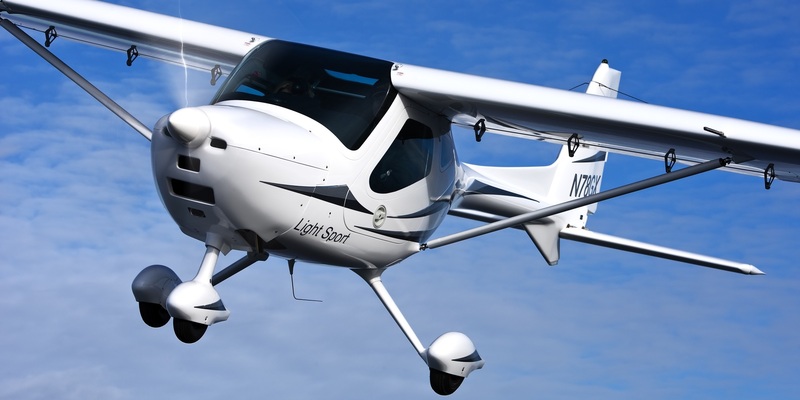 Adhering to the principles of ‘professional expertise, strict and rigorous approach and safety’, German Light Aircraft provides its customers in Asia with high-quality service. The Aircrafts of STEMME S12 and ES15 are all EASA and FAA certified.